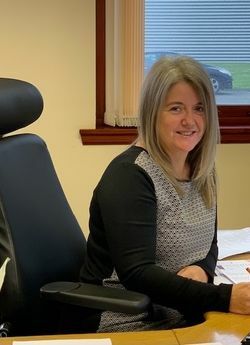 Donna joined the company with over 30 years office experience, 26 of those working within an accounts environment – she has vast experience within the construction industry. She is responsible for the smooth running of our office, dealing with the company’s financial matters, carrying out all accounts procedures, credit control and payroll. Fred has been with the company from its early days, starting as a trainee scaffolder, some 24 years ago. He has progressed through the levels to advanced scaffolder and then moved into supervision, he has a wide knowledge of all types of scaffolding and has supervised all sizes of contracts from small domestic work to large scale industrial projects. Jamie has been with the company since leaving school, starting as a trainee some 20 years ago. He progressed to advanced scaffolder becoming one of our most experienced scaffolders. He has recently branched into supervision where he utilises his experience of a wide range of scaffolding applications, he specialises in temporary roof construction. 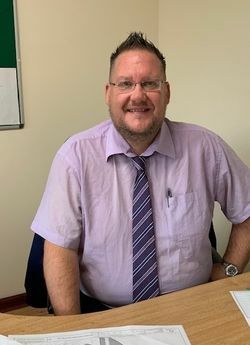 Sean has worked with IAS for 5 years having previously worked in the access business for a further 10 years where he worked as a Hire Desk Controller and then Transport Co-Ordinator, gaining him 15 years experience in the access trade. 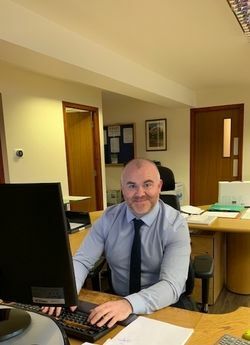 Sean works alongside Donna as part of the administration team where his main duties include maintaining company records and monitoring stock control. IAS is home to two in-house structural engineers. Sean, as senior engineer, holds a Master’s degree in Structural Engineering and has over 5 years offshore structural engineering experience on top of over ten years scaffolding experience. Dave also holds a Master’s Degree in Engineering and has worked in the construction industry for ten years. 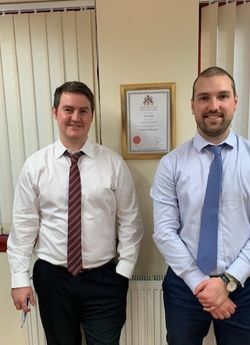 The safety aspects of all designs produced by the IAS Engineering Department is further enhanced by both engineers holding a NEBOSH Certificate in Construction Health and Safety.